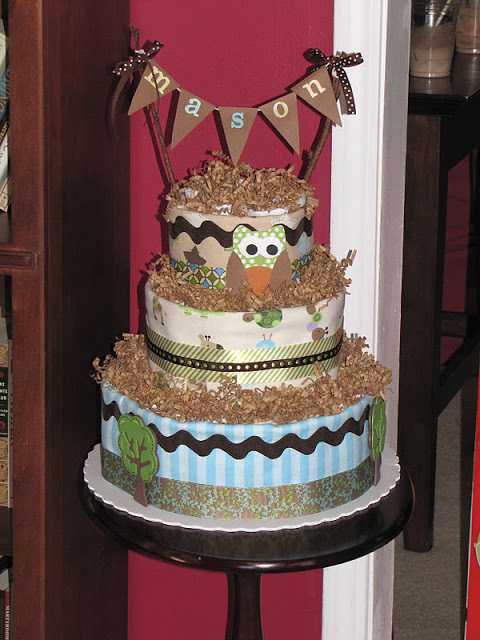 Baby Showers are full of happiness and joy. 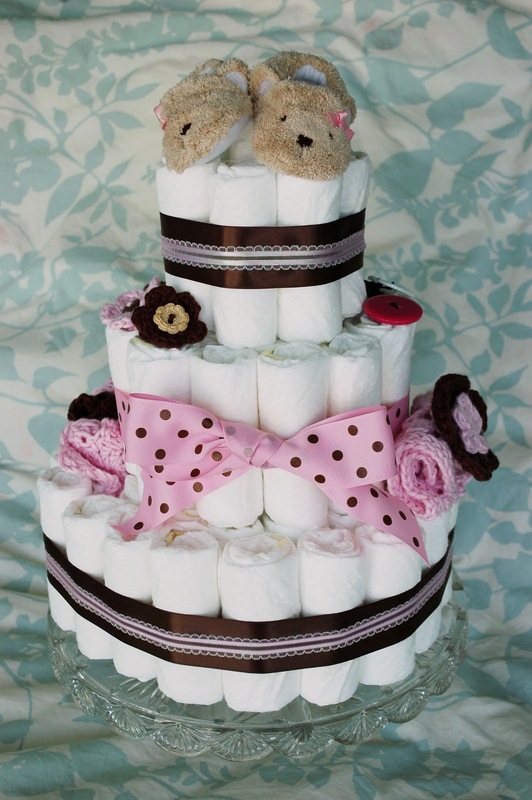 What could make a party any better than amazing and creative diaper cake? 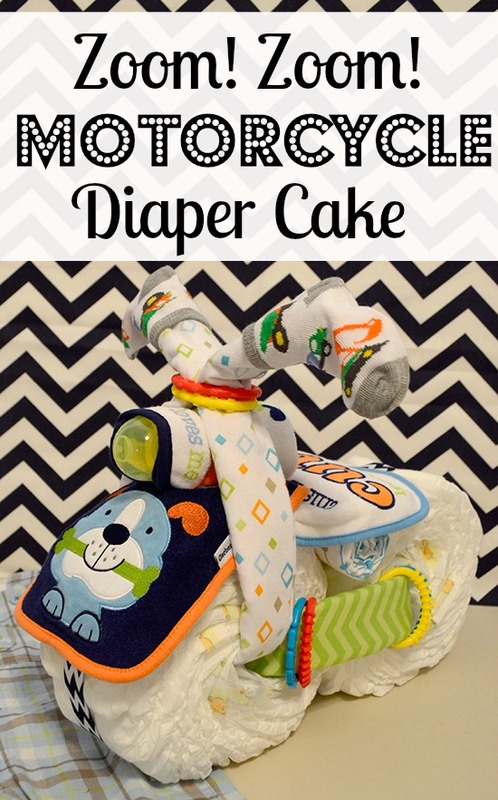 They’re so cute and fun, and it seems that you can included just about any sort of baby gift when you make your own diaper cake! 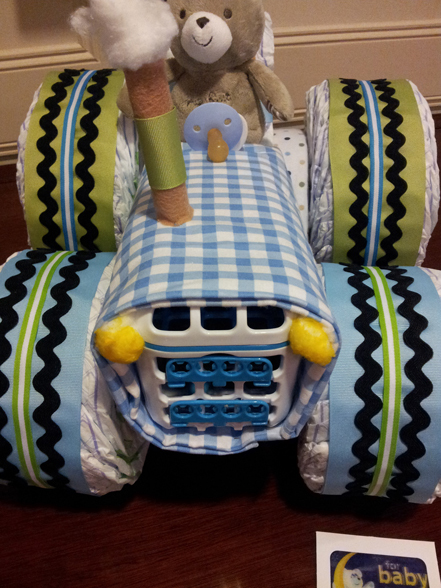 One of the most expensive things a baby needs? 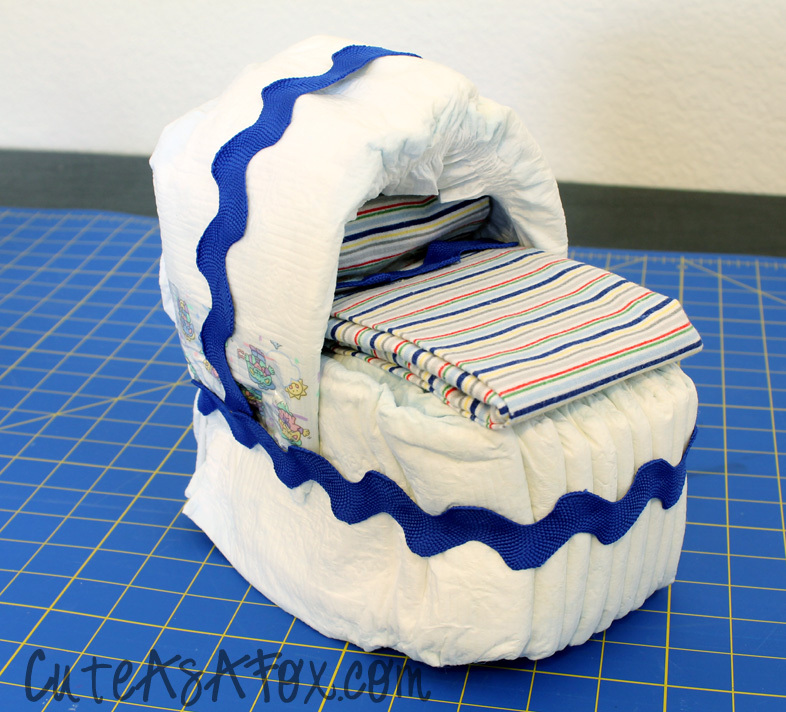 Diapers. The sheer amount that a baby goes through really does add up after a while. But who wants to just receive a package of diapers? 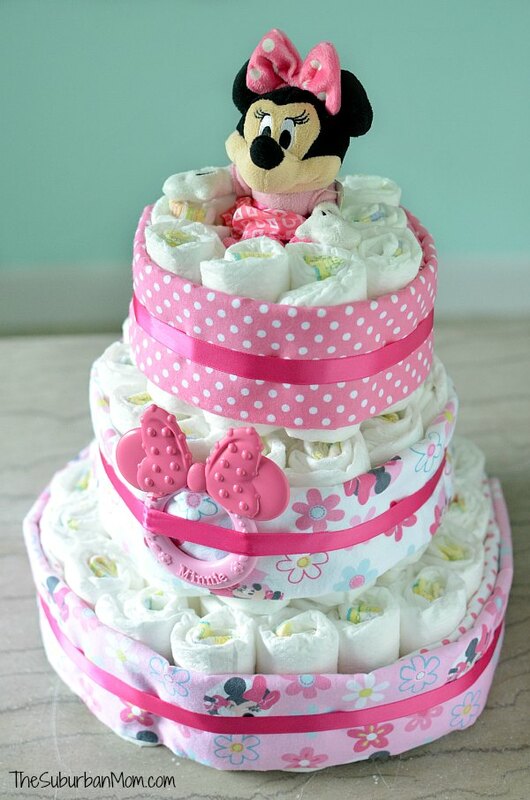 That’s no fun… unless you dress them up a bit as a diaper cake creation! 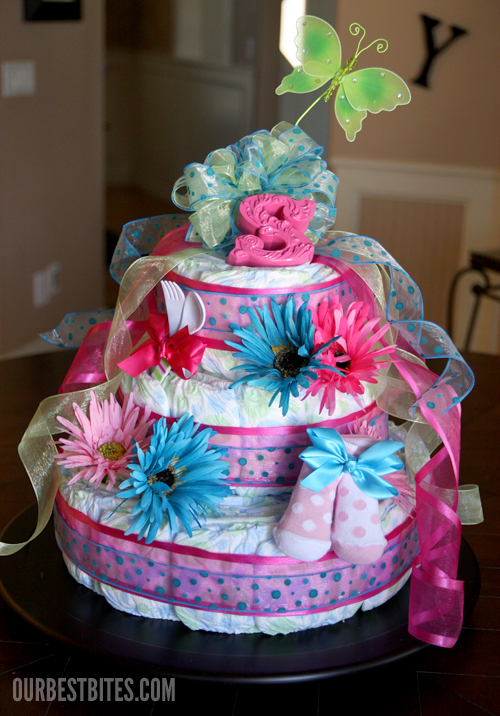 Here are sets of instructions and tutorials for how to make a diaper cake. 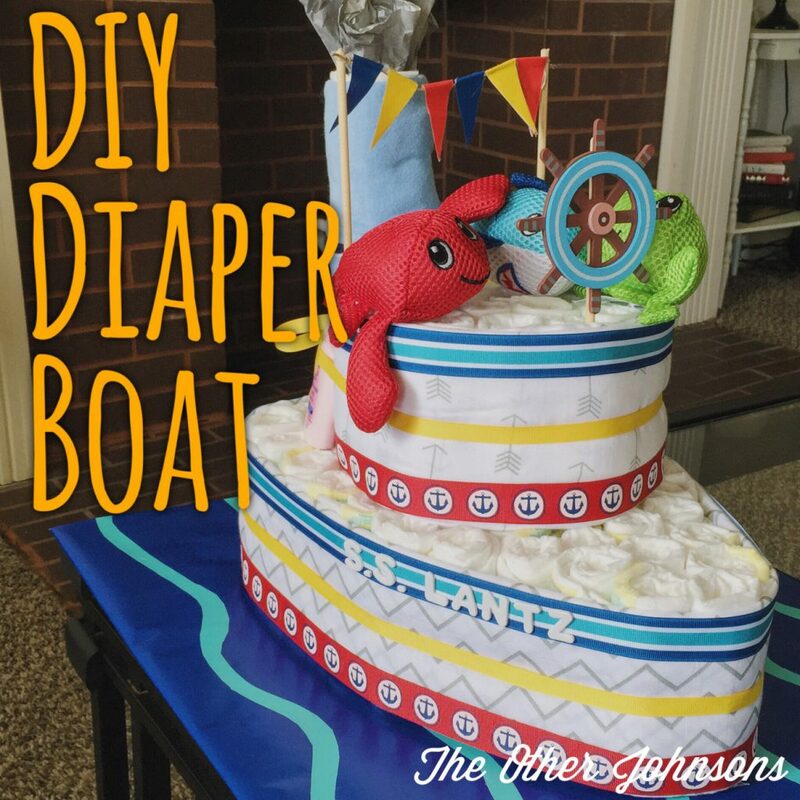 You’ll find that there are so many diaper cake ideas, you can really make your diaper cake into anything you want it to be!